Maybe you heard or you haven’t heard that Bourget Lake is the biggest natural lake in France. Either way why don’t check and learn the Top 10 Interesting facts about Bourget Lake which I prepared for you? I have read about it a long time ago but this is just recently that I had a chance to visit this biggest and so beautiful lake! How did it happen? Well, firstly because Lyon is not that far away from the Lake Bourget (only 1 hour and 10 mins) and secondly as I decided to go for a trip from Lyon and visit Aix Les Bains I suspected I will not need the whole day for this little town as you can see here (LINK). So naturally, I planned to do something else on my way to Aix Les Bains. 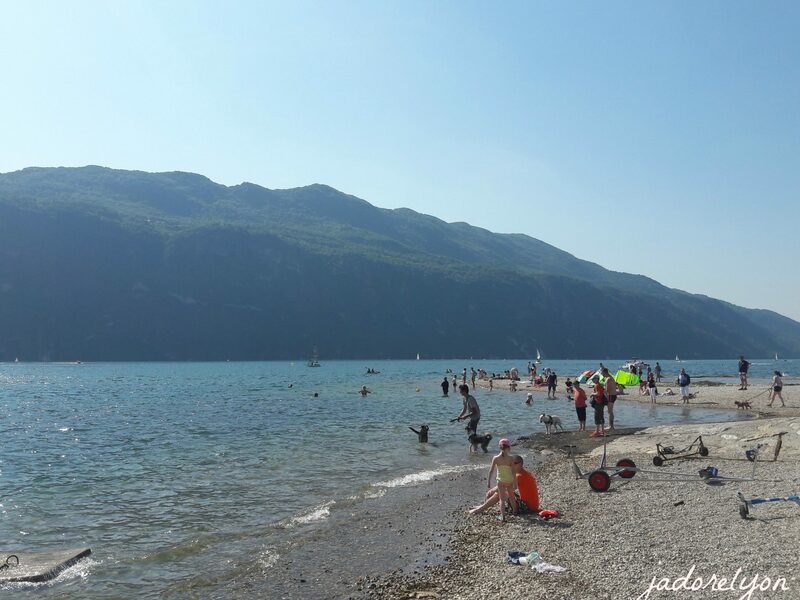 I went to discover Lac du Bourget and I can now share with you Top 10 Interesting facts about Bourget Lake. Lake Bourget has its own aquarium! The Aquarium du Lac du Bourget located on the shore, near the Grand Port displays the native species of Bourget Lake. Lake Bourget is the deepest lake located entirely within France – YES. The lake’s average depth is 85 m, and its maximum depth in 145 m.
Lake Bourget is actually not ALWAYS the largest lake located within France! How come? Well, because there is another big lake of France called Lac de Grand-Lieu. Its surface area is 62.92 km², making it the largest lake in France in winter, but second after Lac du Bourget in summer. Bourget Lake has a surface area of 44.5 km². Lake Bourget is the natural lake in France. What does it mean? It means that it was formed by glaciers of the Quaternary Period 19,000 years ago and remains unspoiled. That its uninhabited and inaccessible western shore has been dubbed the “wild coast”. Seen from the lake, it looks like an island, with its bays and moorings. On top of that The Lake Bourget’s ecosystem has been preserved. The reed beds at the northern end of the lake remain the home to ducks, coots, grebes, moorhens, herons and even a few cormorants. Nowadays, you have a chance to admire it. 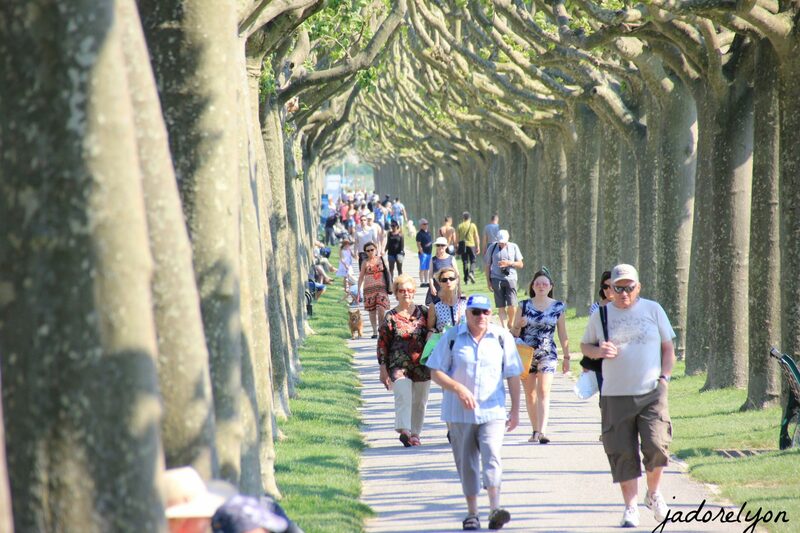 I would recommend visiting the Belvedere Le Revard and Bauges Regional Nature Park which is located nearby. Lake Bourget is famous! Why? 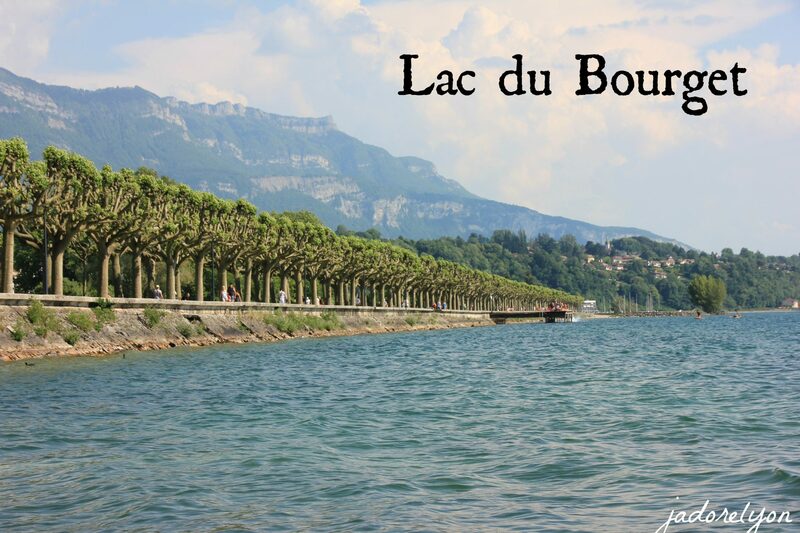 Thanks to the few pieces of literature featuring Lac du Bourget? 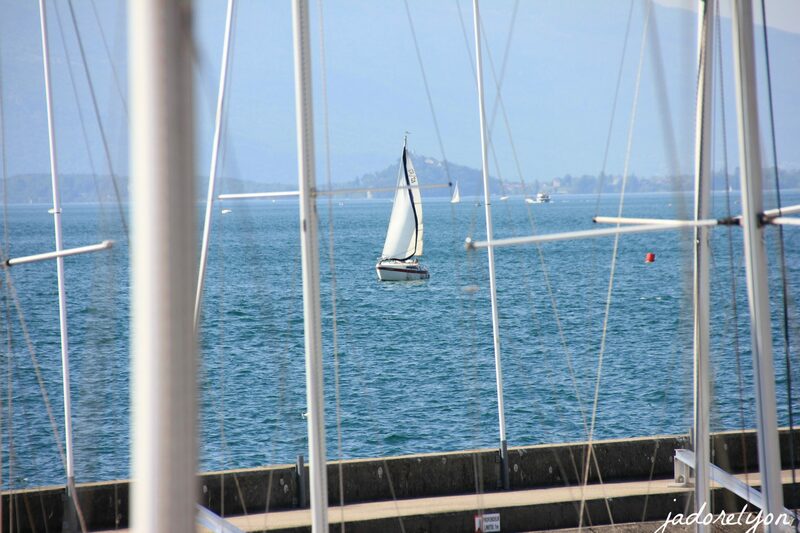 Such well-known authors like Xavier de Maistre, Honoré de Balzac, and Alexandre Dumas wrote poems about the lake! The most famous poem “Le Lac” by Alphonse de Lamartine here. Lake Bourget is Queen Victoria’s favourite lake. But it’s not all. Also Henry IV, Empress Sissi, the Lady Di, Albert I, Prince of Monaco, Mark Twain, Victor Hugo, Alexandre Dumas, along with Honoré de Balzac, Edith Piaf felt in love this the Lake Bourget. Lake Bourget is fishermen favorite lake with a large variety of fish found in the deep clear waters. Lake Bourget has few Must Do Things such as a cruise down the three-mile Canal de Savieres to where it meets the North and South Rhone at Chanaz. A visit to Chanaz is another must (I haven’t known that before, I haven’t visit and I am very disappointed!) Learn from my experience and do not miss out on Chanaz. Did you get to know something new today about the biggest lake in France, about the lake Bourget? Well, I hope so because the beauty of each new day is that we learn new things, isnt it? 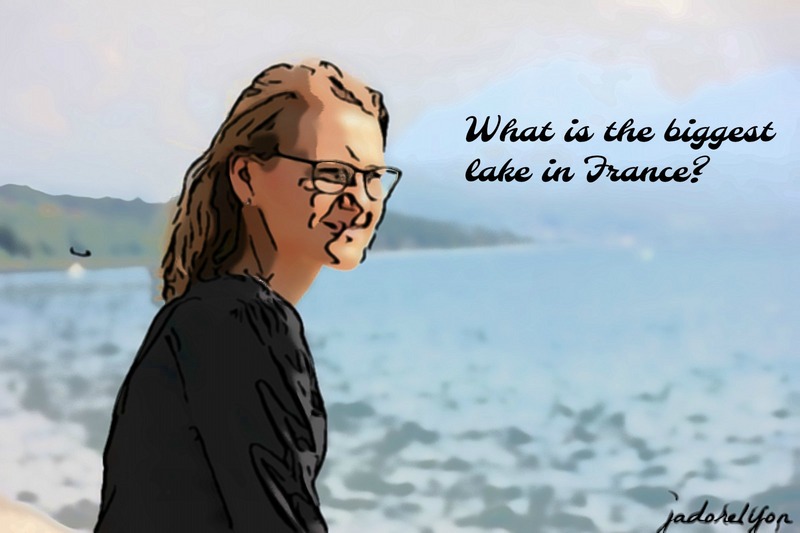 So now over to you, do you know any other interesting fact about the Lake Bourget that you can teach me? I would love that. 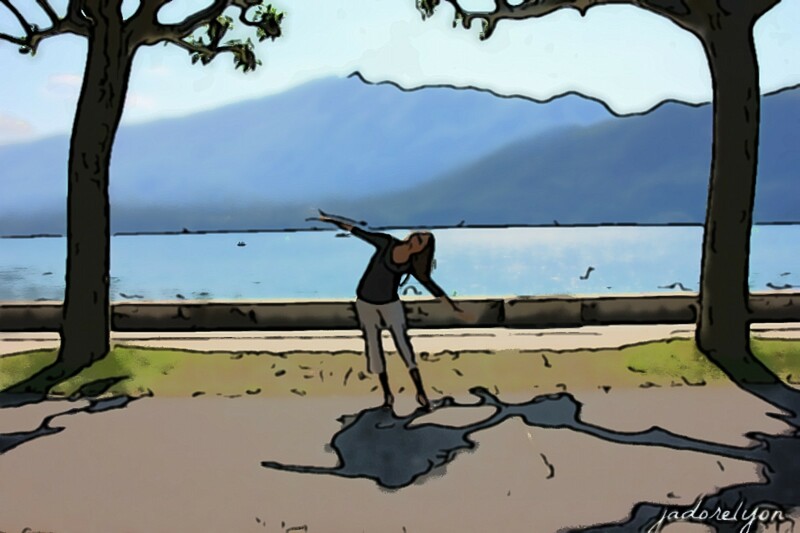 Thank you very much and by the way…if you have a chance to visit Lake Bourget I would highly recommend!